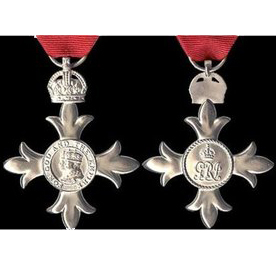 The 2019 New Years Honour list included 12 Fire Service Industry personnel with MBE, BEM and Q.F.S.M. awards. Future Fire Policy - The Way Forward? 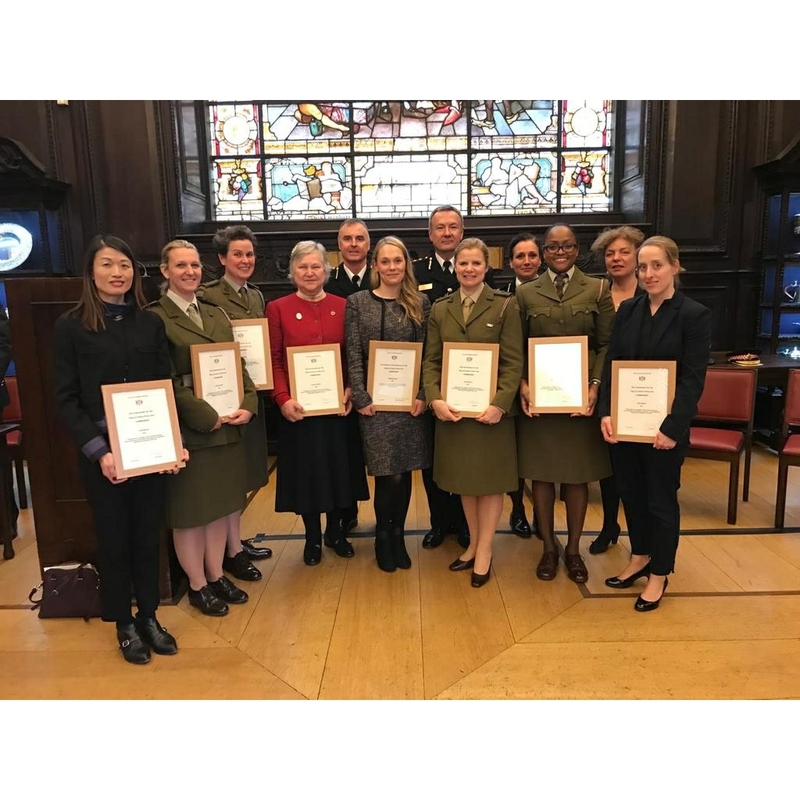 Closely associated with, but operating as a separate entity from the Worshipful Company of Firefighters, the Charitable Trust is a registered charity (number 1000562) with eight Trustees who are responsible for all aspects of its operation and are all members of the Worshipful Company. The Charitable Trust realises that the world of the Fire Industry and the Fire and Rescue Service, like many sectors, is changing at a considerable pace and we will shortly be looking at the current core charities to see if these reflect the changing environment. We will also consider what else we can do in the youth and young persons sector. This draws on one of “Aims and Objectives” of the Company and the Charitable Trust in providing opportunities to promote responsible and good citizenship for future generations.